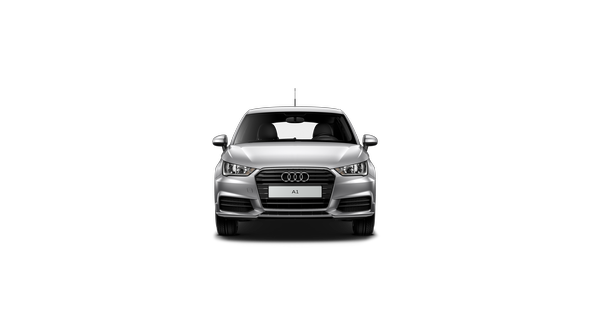 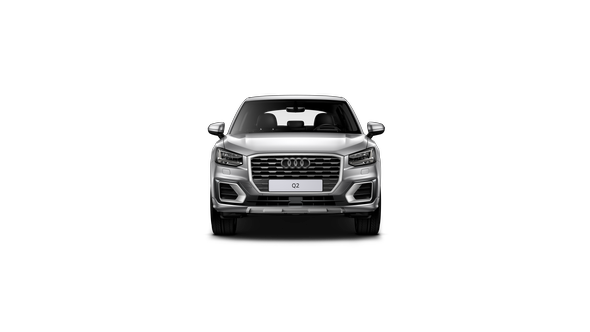 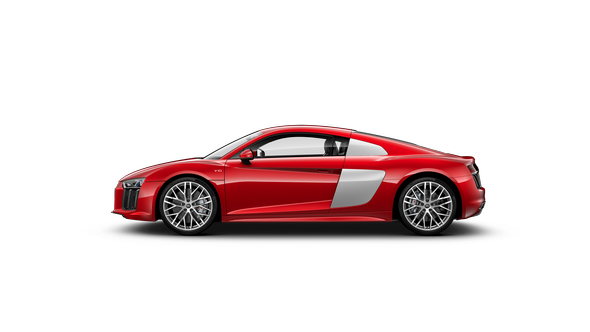 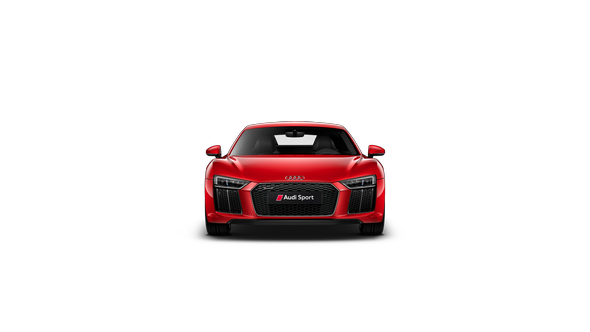 Audi Indooroopilly, part of Autosports Group, is located conveniently 15 mins from the Brisbane city and is the largest in its area with a showroom capable of hosting over 50 new and Audi Approved :plus models. The Audi Indooroopilly team takes pride in exceptional customer service and giving each and every client nothing short of a premium and memorable experience when visiting the showroom. 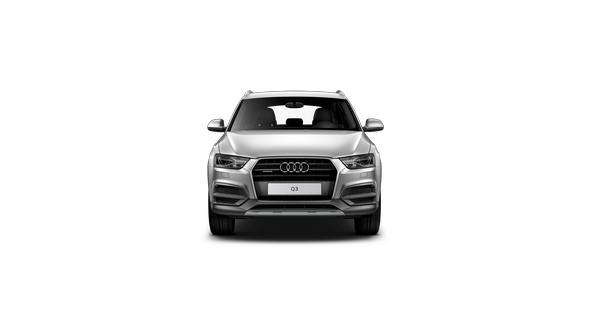 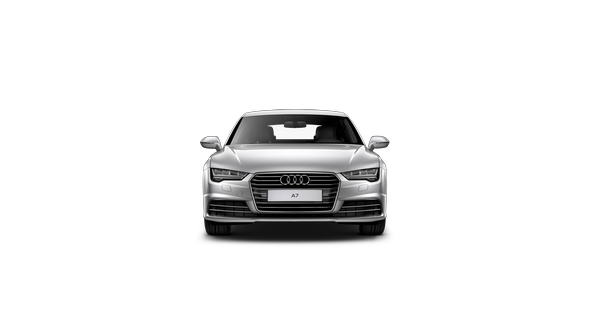 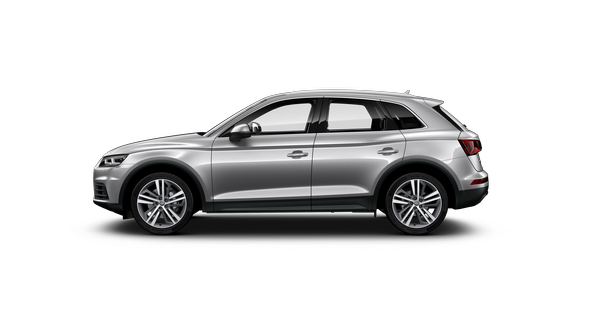 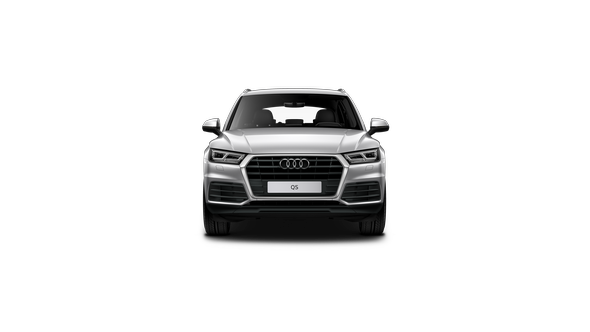 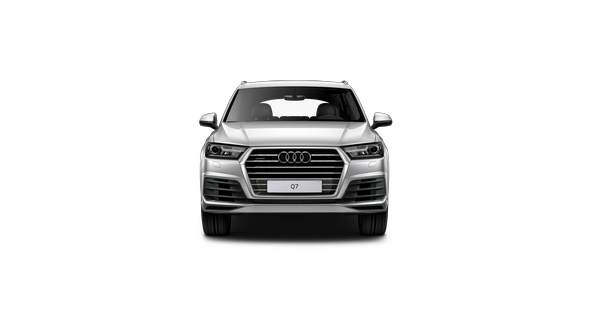 Our Approved Used Cars come with a generous warranty that guarantees years of motoring, plus the reassurance that only the best people are servicing your Audi. 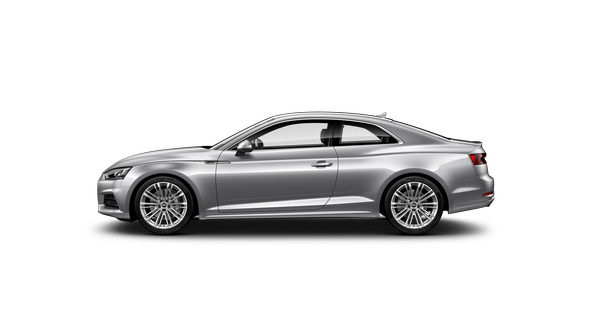 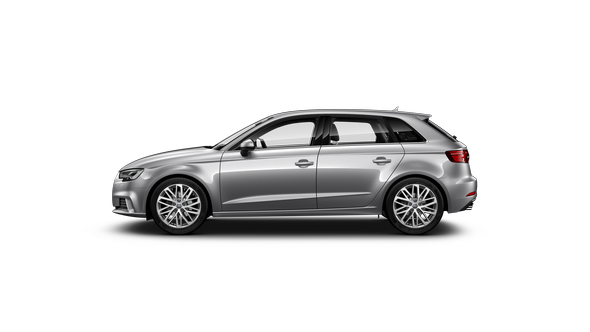 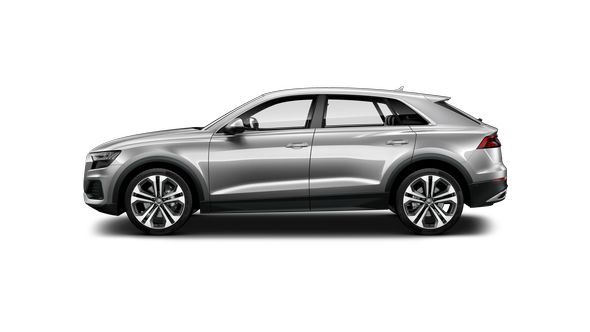 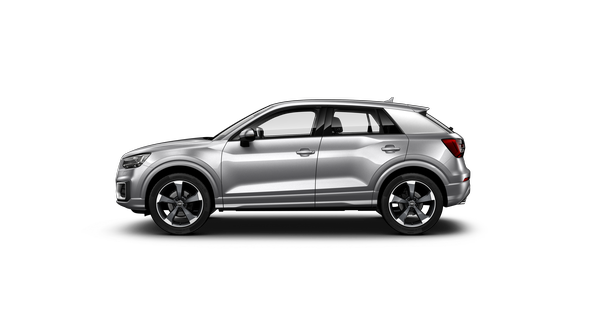 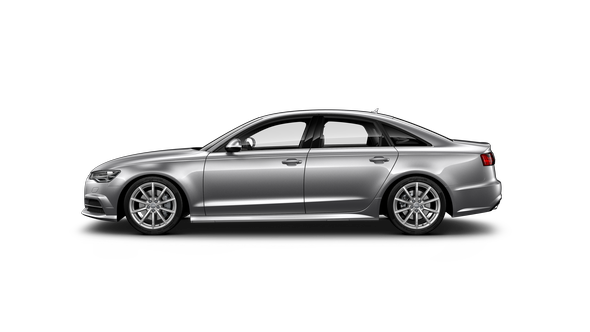 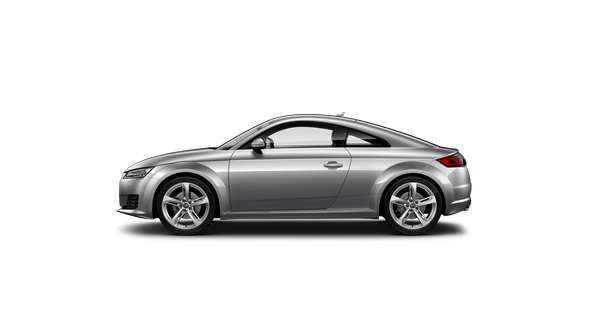 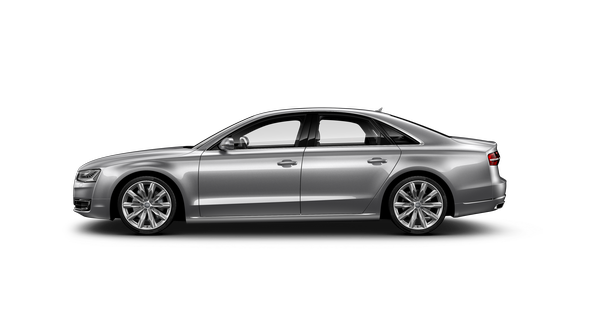 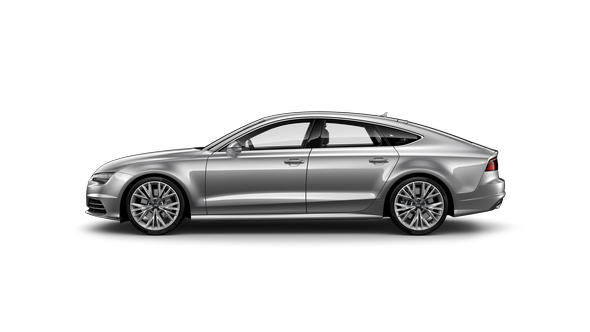 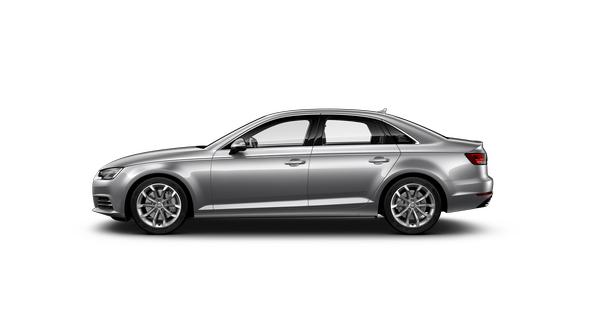 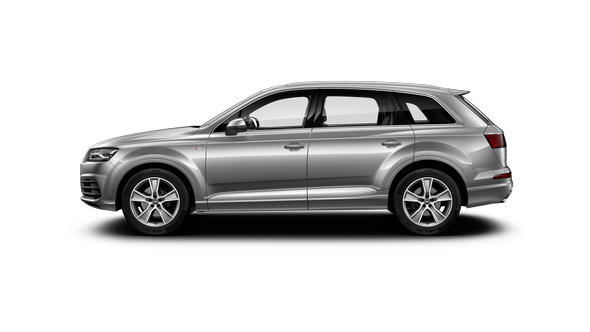 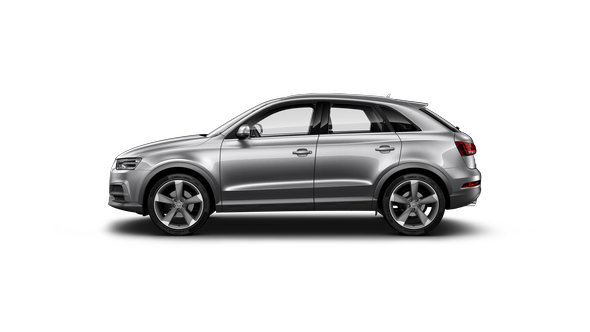 We choose only the best used cars: come and experience one for yourself with a test drive at Audi Indooroopilly. 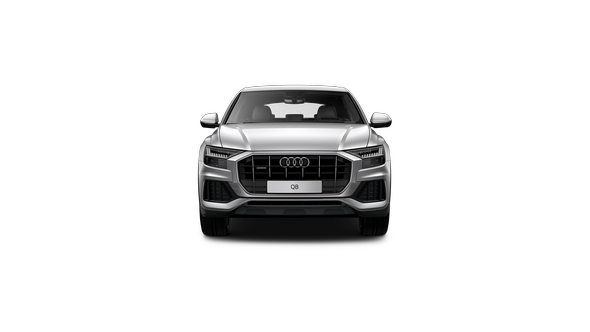 The Audi Indooroopilly Dealership is a true representation of Audi’s restless spirit, uniting flawless design, peerless craftsmanship and innovative technology. We would be delighted to welcome you into the showroom to meet Matt Brittain and the team and to experience the some of the latest and most advanced Audi vehicles on the market at 280 Moggill Road, Indooroopilly.